Historically, South Africa ranks among the worst-performing education systems in the world. Why do you think that is, and how are you hoping to reverse that trend? You both hail from a business background, not an educational one. What ignited the idea to start an independent school system? You’re strengthening communities through an innovative approach to education. What makes your learning model so unique? Core values play an integral role in the success of your organization. What are yours, and how do they define and drive your operations? A William Yeats quote aptly summarizes your mission: “Education is not the filling of a pail, but the lighting of a fire.” How do you intend to keep that fire going? 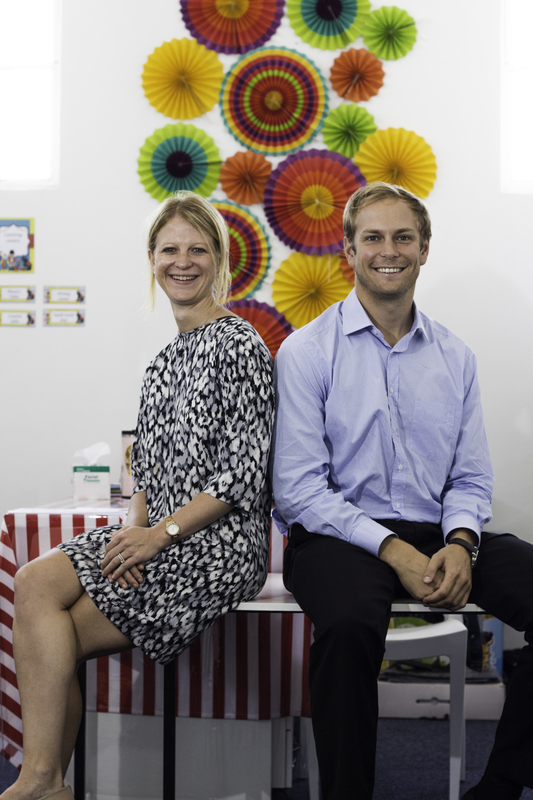 To learn more about how Stacey and Ryan are using entrepreneurship to ignite education in South Africa, contact them at stacey@eadvance.co.za and ryan@eadvance.co.za. For more information on SPARK Schools, visit www.sparkschools.co.za.